One of the fundamental objectives of Patagonian Expedition Race® is to contribute to the conservation and the sustainable development of the Chilean Patagonia. In line with this goal, our efforts are focused on three main areas: reforestation, environmental awareness and the promotion of the region’s tourism, which are all geared into aiding in the sustainable development of its local communities. We have created the “One Runner = One Tree” concept, in which we plant one tree per runner. By working directly with CONAF, the reforestation of the park only uses native trees that have been grown in environments similar to the areas where they will be planted. Through this campaign, everyone in the race is involved in making concrete and tangible contributions to the park’s reforestation upon registration. Having started the campaign in 2013 together with the second edition of the Patagonian International Marathon, we have financed more than 700 trees for the Torres del Paine National Park. For the 2014 marathon, we hope to provide more than 1,000 trees with our runners to help in the reforestation of this symbolic national park that in recent decades has been affected by major fires. 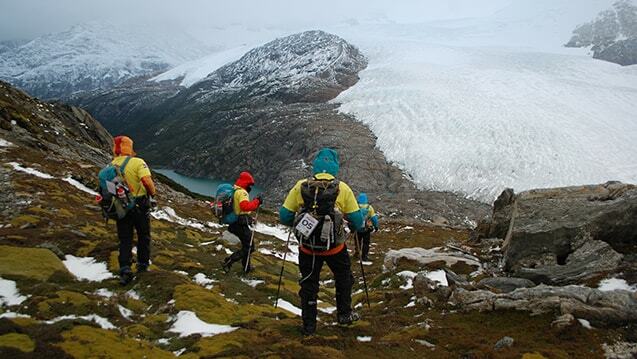 Patagonian Expedition Race®, together with its participants, will join this effort as well. We seek to raise awareness on the importance of respecting and protecting our forests and our natural resources through various means. Aside from our reforestation efforts, we have also established the marathon as a Cup Free Event. Each person must bring their own water container (non disposable), which can be refilled at hydration points. By requiring our runners to bring their own hydration devices and promoting our Leave No Trace Policy, we are able promote each other’s responsibility for their own trash. By no means is it possible for our participants to throw away any type of trash may it be gel containers, wrappers or others. 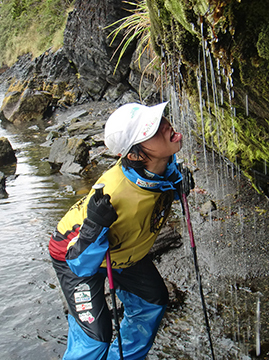 Participants of the Patagonian Expedition Race® always have accepted our policies, which are geared towards environmental protection. On the other hand, we also encourage people to live an active and eco-friendly lifestyle. By providing such opportunities, we hope to invite more people to discover and experience the natural gems of our world. Through our endeavors, we hope to awaken a consciousness that respects, protects and conserves these places that are filled with positive energy. Thus, everyday will be a choice for a healthy and environmentally conscious lifestyle. Through the event, we seek to promote tourism within the region as we contribute in adding value to the patrimonial gems of this area and encourage sustainable development in the local communities. Instead of promoting the raw materials of these natural treasures, we offer a one of a kind experience in these pristine areas. 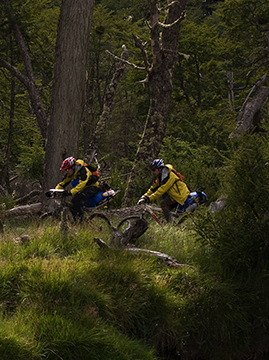 With the Patagonian Expedition Race®, we render an experience of a lifestyle to more than 30 countries.